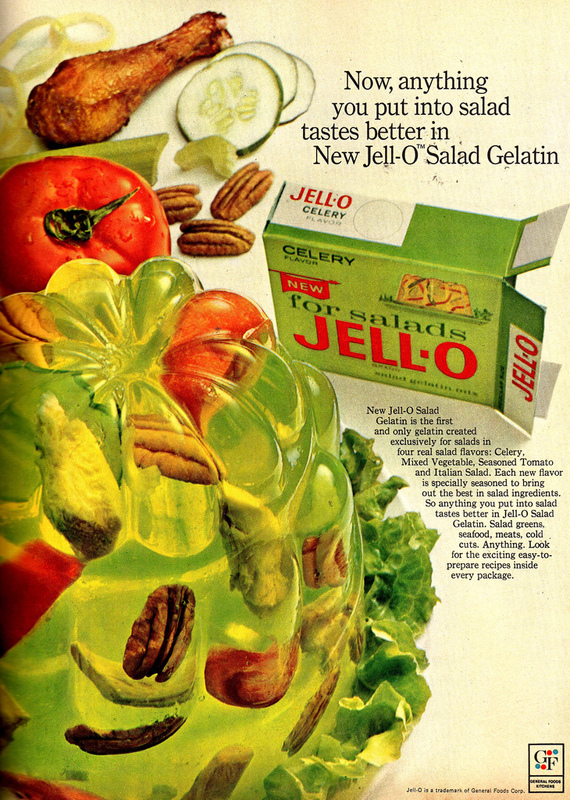 To begin the parade of culinary atrocities there can only be one dish: The jello salad. Born in the mid 20th century in the United States, it was particularly popular in the South. And there are rumours that such things are still made in a number of households. Oh God NO! Make it stop!!! !